Very interesting…I have been looking at the Looftlighter recently that costs about the same. It does look like fun! It’s great that you disclose that you have been given the airlighter by the company. 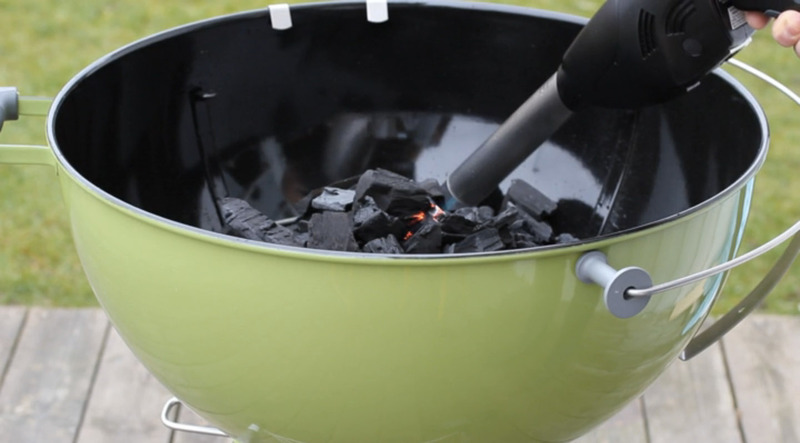 I really appreciate your review, while I have to admit that this piece is not necessary for a skilled outdoor cook – while it is true I saw it at the Electric Mud BBQ used by professionals. I watched Bison’s promotional video and it is powerful. So maybe I will give it a try. The only problem is the price. Looking forward to more post from your website! I’m usually sipping a bourbon when I cook don’t don’t think this flamethrower would work for me. Why not simply use a Bernzomatic® butane torch? Bonus: while you’re waiting for the coals to get hot, you can then do some soldering.